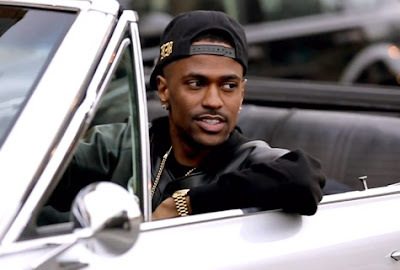 Big Sean has let it known to man and nature that he loves his city Detroit, he puts them on the map with this new video. The G.O.O.D. Music artist cruises through the streets of Detroit as they celebrate his success and all his other accomplishments in the new for 'Guap'. "‘Guap’ [will be] one of those classic hip-hop videos [that] key rappers always have had in their careers, like Jay-Z with ‘Izzo (H.O.V.A.),’. It’s legendary because you come back to your city and shut it down to that degree.We shut down the biggest street in the city, kids came out—they were skipping school, which is kinda f**ked up, but we had an awesome time. I really saw how the city was showing love to me and the production in the video is all just sky high."